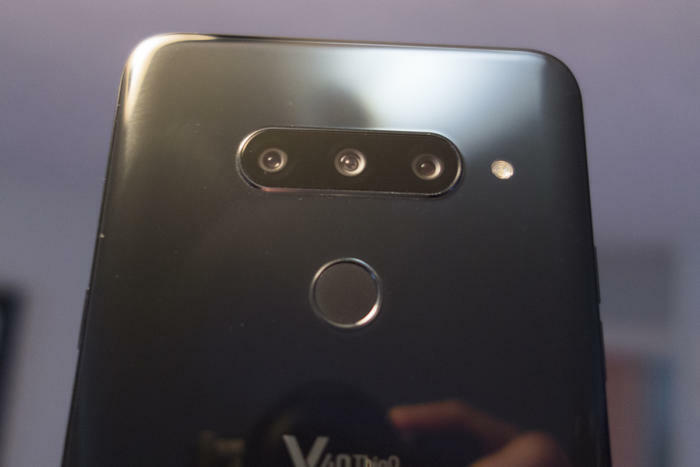 On the inside, the V40 more closely resembles the G7. 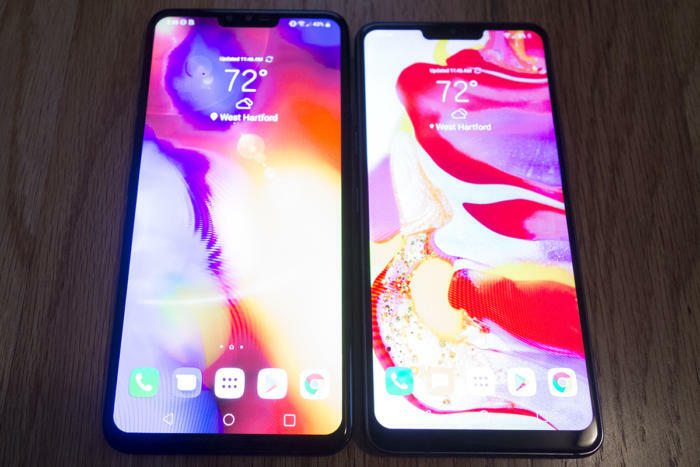 The specs are identical when it comes to the processor, RAM, and storage, areas that LG admittedly hasn't focused on with the V40. 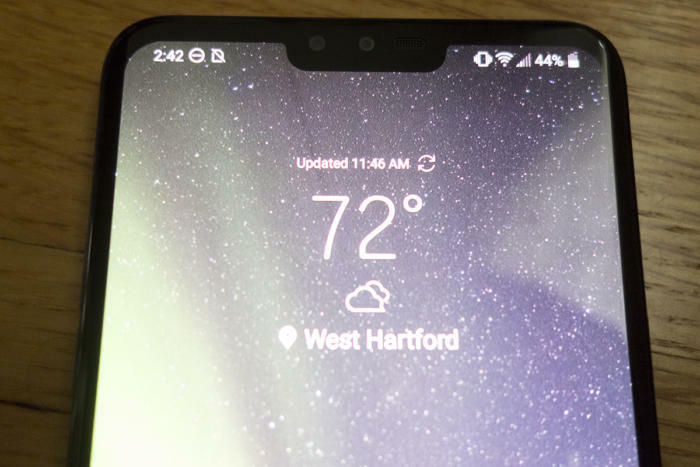 That means you get a Snapdragon 845, 6GB of RAM, and 64GB of storage on the $900 base model. 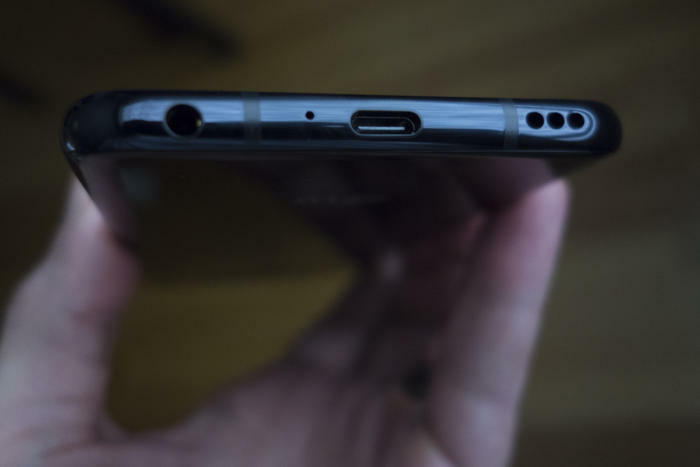 Also noteworthy is the headphone jack, a dying spec on other high-end phones. The reason is the price. 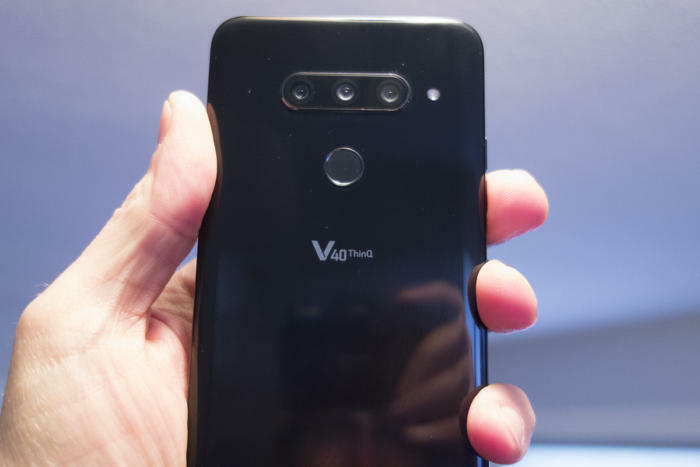 The V40 starts at $900 and goes up from there depending on your carrier, so barring a BOGO deal or some other discount, it's hard to recommend it. 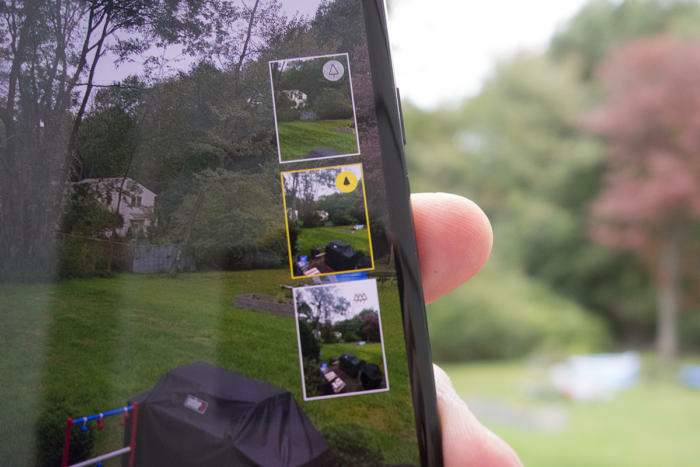 Verizon's inflated $980 price for 64GB of storage makes it one of the most expensive phones you can buy, just $20 off the Note 9 and iPhone XS. 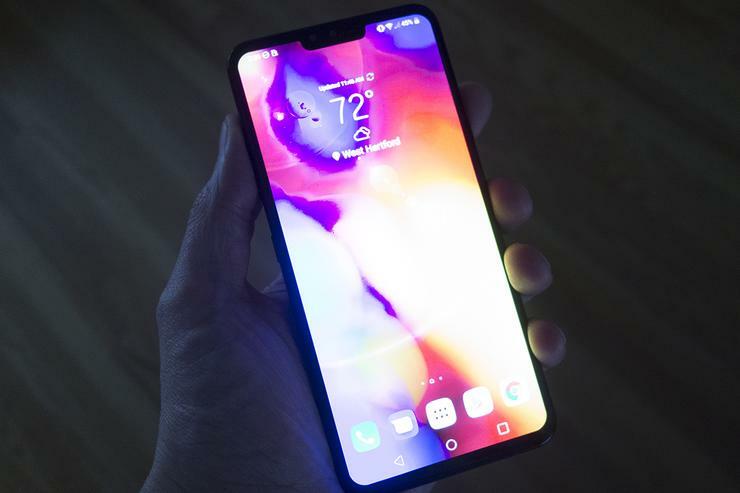 LG's track record of software updates (lack thereof) doesn't exactly instill confidence that it'll be getting Android 9.0 Pie anytime soon, either.